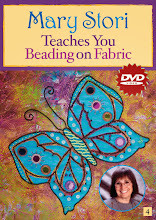 THE INSIDE STORI - BY MARY STORI: NEED THREAD??? 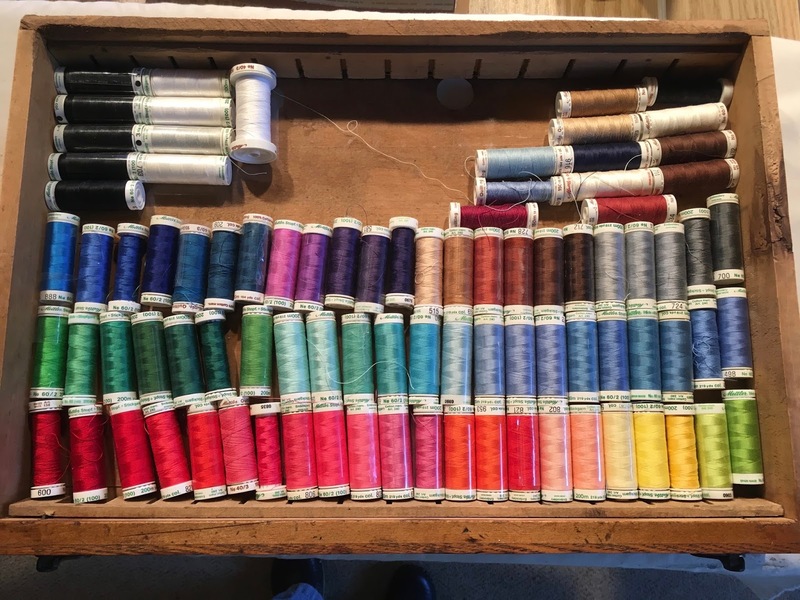 MUST CLEAR OUT - Selling as 1 lot - 180 spools of Mettler thread @ $150. Most still in cellophane wrapper, some have been slightly used. 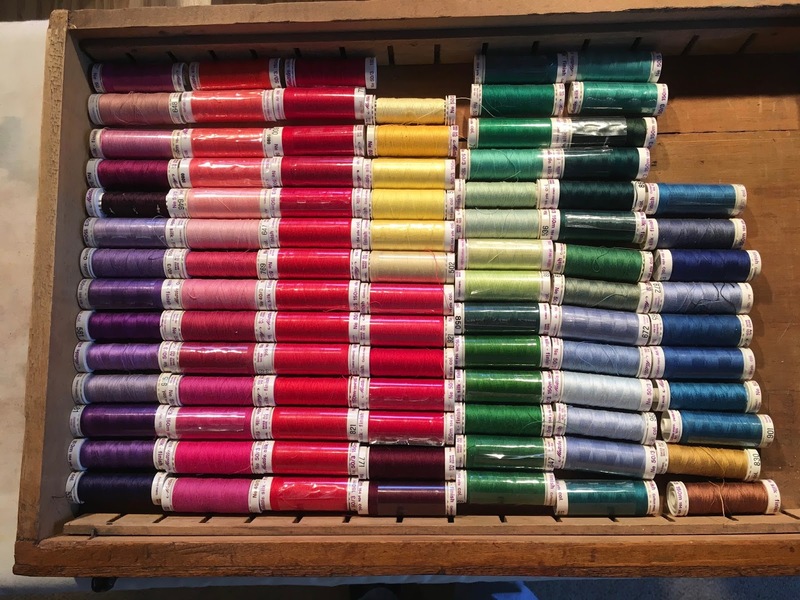 Pretty much split between sizes/styles: * Quilting cotton 40/3 (164 yd. 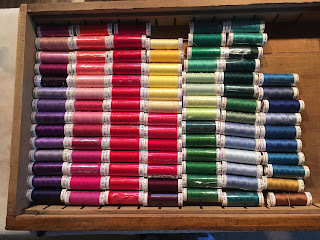 spools), *Silk finish cotton merc.50/3 (164 yd. spools), and Cotton Embroidery 60/2 (219 yds.) Comes out to less than $.83 cents a spool for GREAT quality sewing thread! Selling as 1 lot. Billing via Paypal Ships via USPS flat rate priority @ $13.65...a totally stuffed heavy box. Ships the next day if possible. Smoke free home.